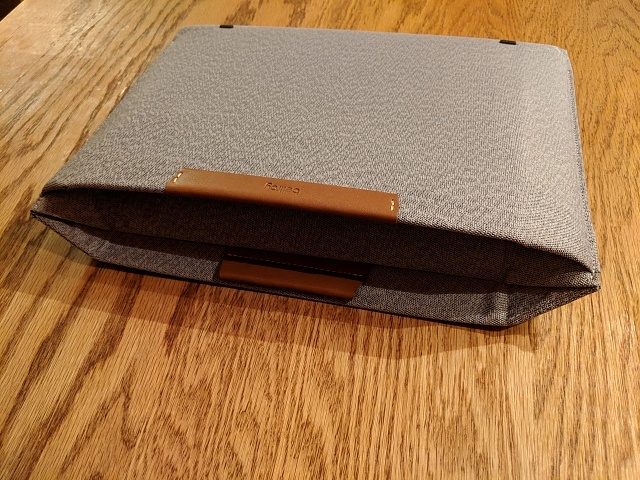 I'm selling the Bellroy Pixelbook Sleeve in light gray. 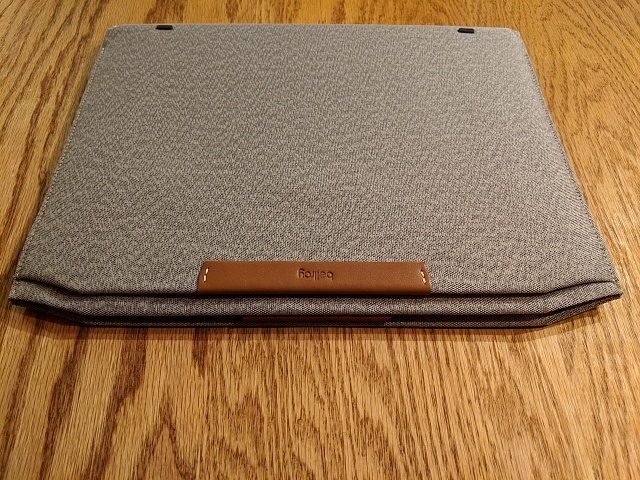 Only been used once (placed my Pixelbook inside it once), so it's fairly snug. Can hold the Pixelbook Pen (or stylus), sturdy and water resistant, and it doubles as a stand. Shipping Details: I will ship to you UPS ground free to the lower 48 US. If you want it shipped faster, and/or want it shipped to Canada/Mexico, shipping is then extra.